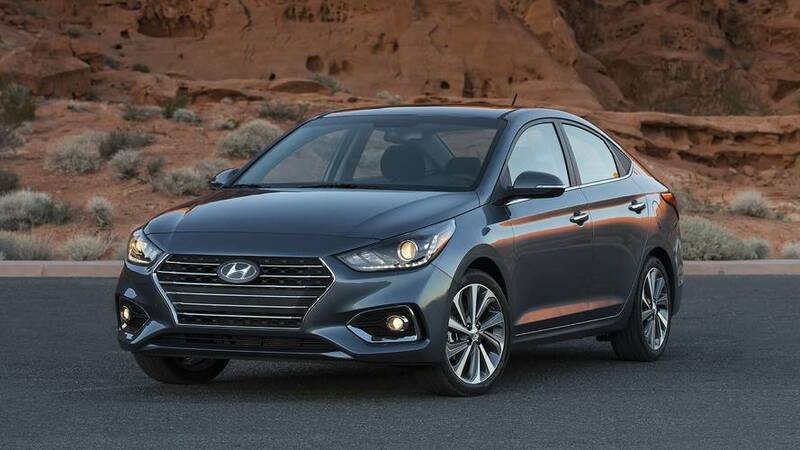 Hyundai has announced a series of changes to the 2014 Accent. Key highlights include an improved audio system and standard LED-infused headlights on higher end models. 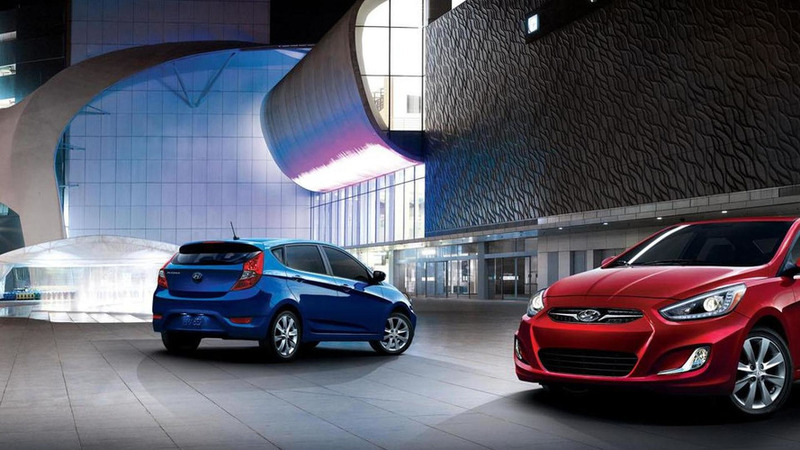 Hyundai has announced a series of changes to the 2014 Accent. First and foremost, the model gains additional standard equipment including a driver’s side blind spot mirror, sliding sun visors and one-touch triple turn signals. 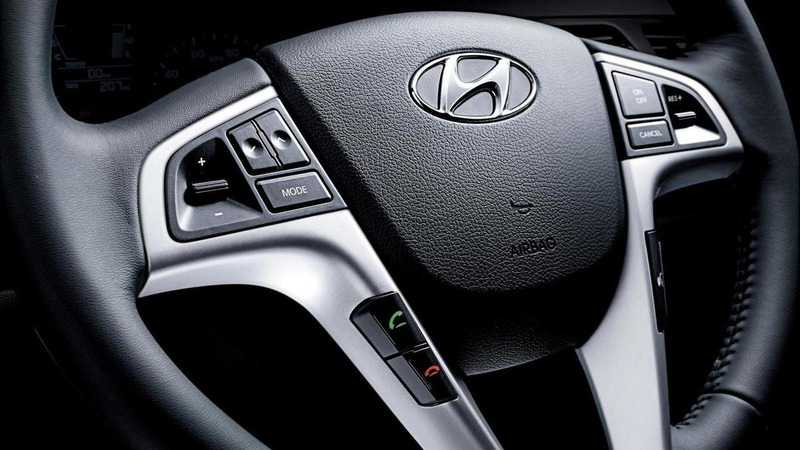 The entry-level audio system has also been improved with a new button layout and better voice recognition technology. The four-door Premium and five-door SE gain LED-infused projector beam headlights, a tilt / telescopic steering wheel and an auto up / down driver's side window. The latter model can also be equipped with a newly optional B&M Racing sport shifter. Power is provided by a 1.6-liter Gamma four-cylinder engine that develops 138 bhp (103 kW) and 123 lb-ft (166 Nm) of torque. It enables the model to return up to 27 mpg city / 38 mpg highway (US).